Can I give my Baltimore MD house back to the bank without an expensive foreclosure? Is selling your house in Baltimore MD a way to avoid foreclosure? 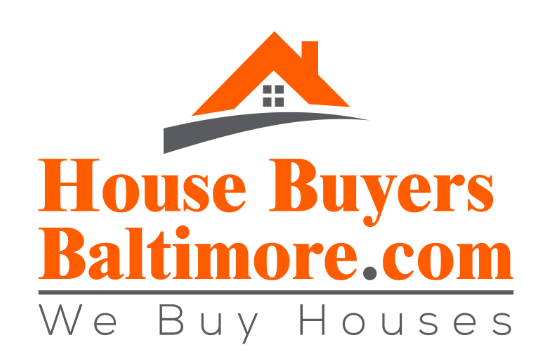 Here at House Buyers Baltimore, LLC we buy houses in Baltimore MD and surrounding areas and we may be able to help you get out of your house and avoid foreclosure.